Today’s photo is of a 1986 Nikon AW (All-weather) film camera which we have used for underwater photos a long time ago. 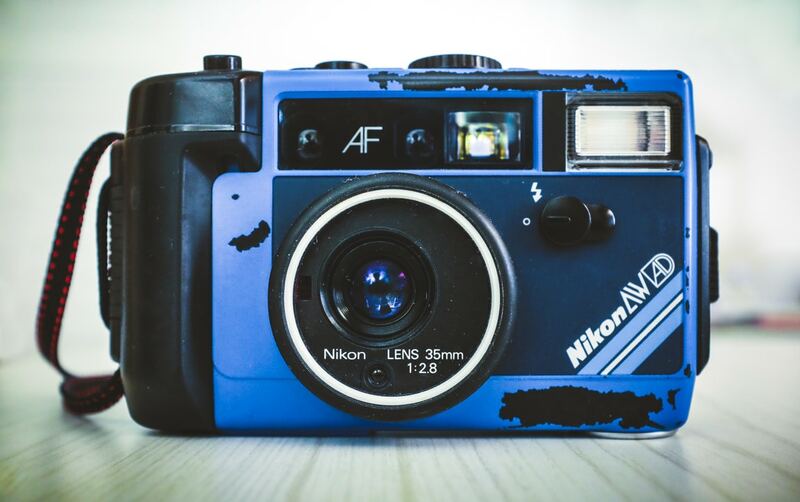 I believe my wife got this camera back in the mid-’90s (before we met) but the history of it is still kind of murky since she doesn’t even remember buying it. 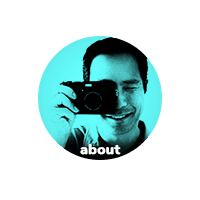 It could have been a previous boyfriend’s camera… who knows? Maybe someday I’ll see if I can troubleshoot what is wrong with it, but I have so many other cameras, I honestly think the chances of that happening are close to zero. But, it did have a great life, and we used it on a few vacations. If I didn’t have that camera, we would have missed many shots. 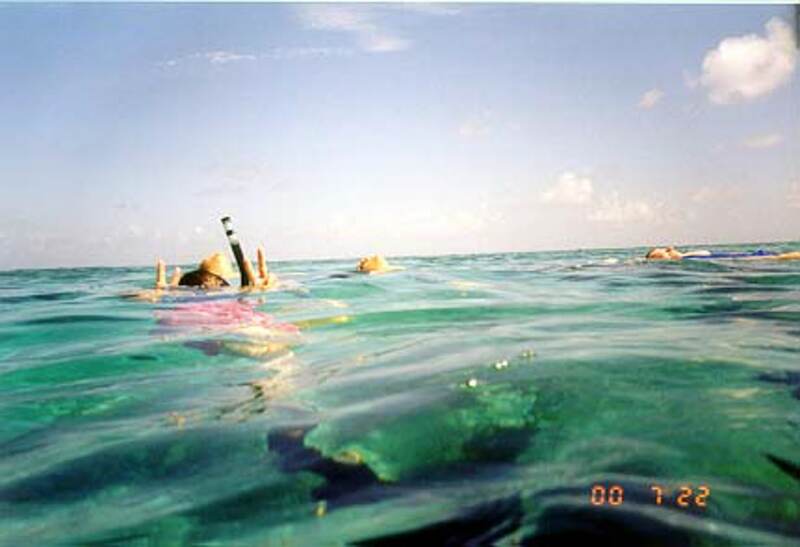 Here are a couple of the photos from snorkeling in the Bahamas way back in the year 2000. Ancient history! Have a great rest of the evening or day!